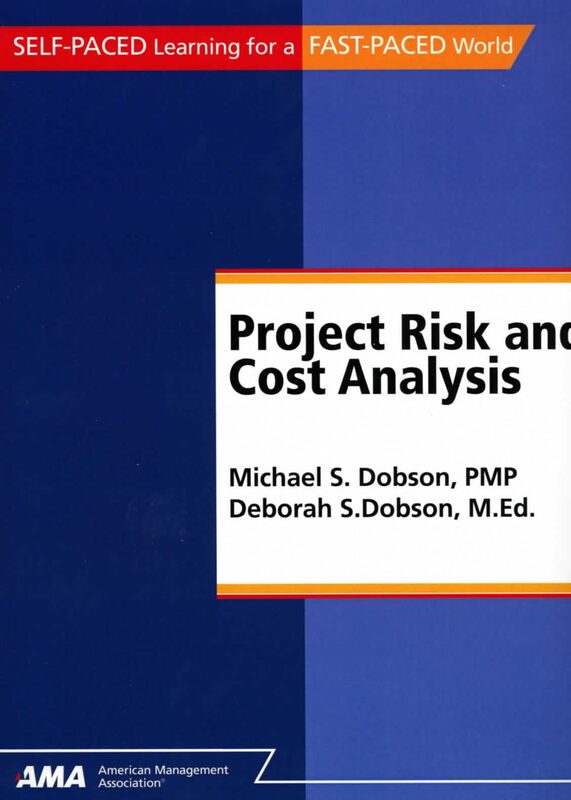 Project Risk and Cost Analysis focuses on risk in the context of project management, primarily in the area of risk’s effects on project costs, with emphasis on the many modern tools that help you and your organization quantify and manage project risk. You will learn how to perform a formal risk and cost analysis, apply the Earned Value Method to risk management, and adjust schedule and budget reserves appropriately for your project conditions. The book follows the basic project risk management approach as laid out in A Guide to the Project Management Body of Knowledge (PMBOK® Guide), 4th Edition, popularly known as the PMBOK® Guide, along with other sources listed in the bibliography and suggested reading. This is an ebook version of the AMA Self-Study course. If you want to take the course for credit you need to either purchase a hard copy of the course through amaselfstudy.org or purchase an online version of the course through Flexstudy.